Animal health matters: Can EU legislation deliver? Disease outbreaks such as Ebola and avian influenza serve as a stark reminder that human and animal health will always be inter-connected, writes Roxane Feller. Roxane Feller is secretary general of IFAH-Europe, the representative body of manufacturers of veterinary medicines, vaccines and other animal health products in Europe. The increasingly crowded nature of our planet – on which man and animals live in ever closer proximity – has enhanced the ability of diseases to jump between species. With today’s evolving ecosystems, trade globalisation, increasing urbanisation and an expanding population, these diseases can spread more easily than ever before. Nowadays, disease outbreaks such as Ebola, SARS (severe acute respiratory syndrome), MERS (Middle East Respiratory syndrome) and avian influenza serve as a stark reminder that human and animal health will always be interconnected. They also remind us that animal health matters, and it has a big impact on some human health issues we face today. 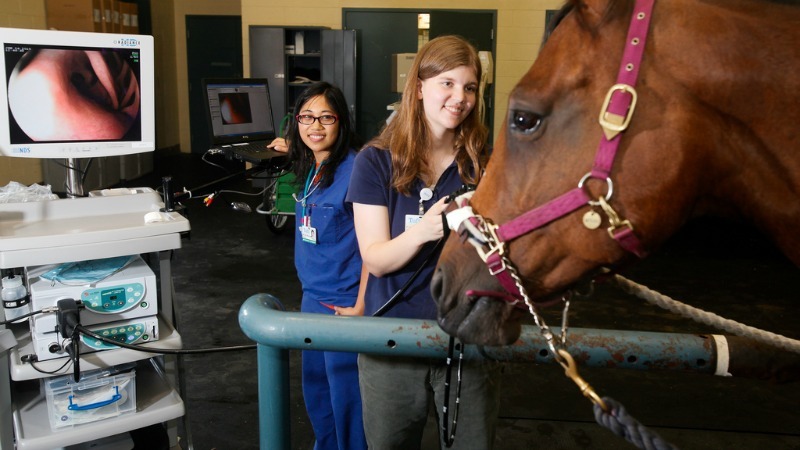 Since its creation in 1761, veterinary science has not only made huge strides in protecting animal health, it has also served as a huge stimulus for public health. A number of breakthrough discoveries have in fact benefited both health sectors. One of these pioneers, a doctor called Edward Jenner, observed more than two centuries ago that milkmaids who shared a minor form of skin disease with the cows in their care didn’t catch smallpox. His first use of cow pox antigens led to the development of human smallpox vaccines, which in 1979 finally eradicated the 12,000-year-old disease thought to have killed as many as 500 million people in the 20th century alone. Innovation in veterinary medicines is clearly a win-win for One Health issues such as transmission of diseases from animals to people but also for issues such as food safety, sustainable agricultural production and pet ownership. The opportunity to revise the rules on animal medicines and medicated feed only comes up every 10-15 years, so it is clear that these two pieces of legislation must deliver on the Commission’s objectives of reducing administrative burden to foster an environment that is conducive to innovation and increasing the availability of prevention and treatment options for all of Europe’s animals now and into the future. It is often the case that the most effective and economically viable solution to protect human health is to control diseases that can pass to people at the animal health level. One such example of this is Rabies. Europe is now seen as a ‘best practice’ region for controlling this deadly disease but it still costs global economies an estimated €110 billion annually in healthcare despite the fact that a rabies vaccine costs less than €10 to vaccinate 20 dogs for one year. According to the Global Alliance for Rabies Control by vaccinating 70% of dogs, countries can create “herd immunity”, effectively slowing the spread of rabies until it dies out entirely. Address the public health risk of AMR. By fostering innovation through a more harmonised system where resources are invested in R&D instead of administrative tasks (sometimes duplicated), this means that new medicines may be developed to fill the gaps in treatment options for animals that at present don’t exist or are not available in certain markets. By putting in place more efficient procedures to authorise medicines in exceptional situations, this paves the way for greater preparedness in the case of disease outbreaks. Both pieces of legislation are now with the Council under the Slovak Presidency coming into office in July for the member states’ opportunity to build on the foundations set out so far and firmly establish rules that will be conducive to increasing the availability of prevention and treatment options for all of Europe’s animals now and into the future.